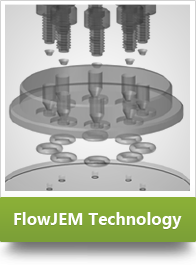 ​FlowJEM technology was developed for research and development projects by microfluidic researchers and engineers like you. 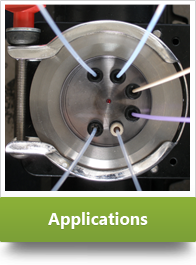 Our goal is to meet the demands for high quality, fast turnaround time and low cost. 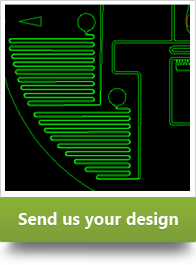 Work with us to develop your ideas into prototypes or transition your prototypes to volume production. Contact us today to see how we can help.